This laminate comes with a 5 year wear warranty. 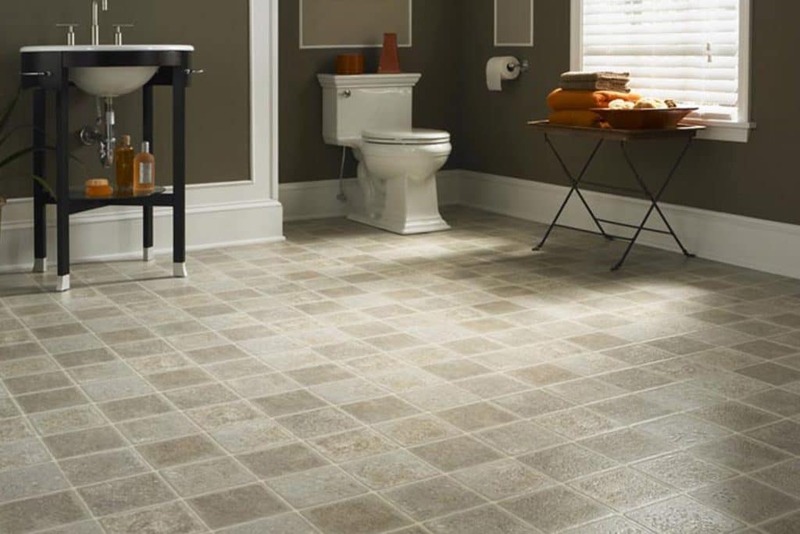 This vinyl floor is extremely comfortable, the high quality cushion makes it suitable for any area of your home. Atlantic also comes with some of the most popular designs and has an anti-slip R10 rating.